Whipple Creek Church is a congregation of about 125 members located in a middle class neighborhood. We share our mile-long road with an elementary school, a middle school, three other churches, and quite a few homes. With being in such a location, we have felt a strong sense of God’s calling to minister to the community around us. 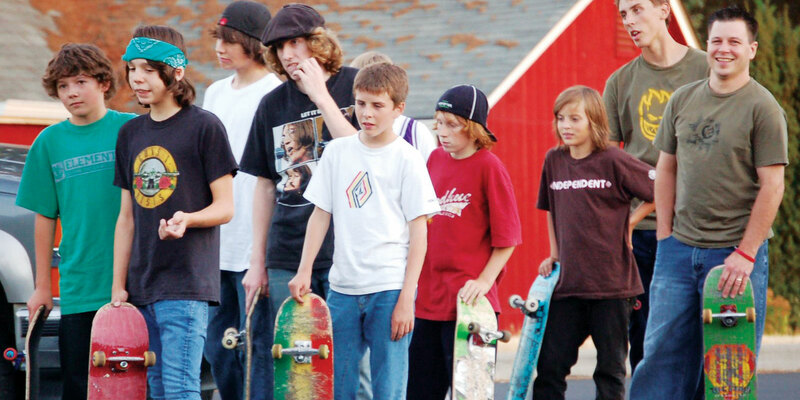 Probably the most visible method of this is our neighborhood weekly skate ministry. This ministry provides young people with a positive environment to interact in all while enjoying what they love most – skateboarding! It also offers them an alternative hangout location and a break from a difficult home life as many of these youth come from single-parent homes. This skate ministry allows them an opportunity to hear about a Savior who offers them hope and direction and is also personal and relatable. In fact, several of these students came to Christ in 2009! Within our calling to the community is our heart for outreach. We have many partnerships with other organizations that make it possible for us to make the love of Jesus tangible and present to those nearby. This has included partnering with the Elementary School to provide backpacks and food baskets for low-income students. We have also worked with our County to provide space for a community garden. Lastly, this past Fall we collected quarters for Laundry Love, a local initiative to provide laundry services to the homeless. All of these efforts as well as our various internal ministries help Whipple Creek keep our priority of helping people grow in a hand-holding relationship with Jesus Christ where it should be – as number one. Another example of this is Northwest Passage (NWP). 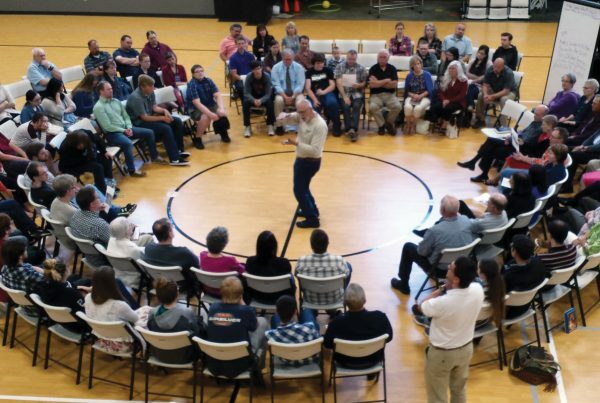 NWP is an NAB-sponsored leadership development course where, just last year, 14 participants were given a chance to deepen their relationship with God as they examined their character and calling. Several of these participants have now gone on to start ministries such as a men’s discipleship group and a women’s ministry. God is definitely doing things in our midst! Last year alone 17 people were baptized! God has also blessed us with the amazing testimony of Ted and his wife. About four years ago, Ted came to Whipple Creek Church after being released from prison for drug-related offenses. He was asked to play drums and started forming relationships with members of the worship team. In time, he made a decision for Christ. Last year, he completed the Northwest Passage leadership course, and is now involved in our skate ministry. His wife, who is also a recovering addict, is in this year’s NWP class and is serving in our children’s ministry. Our congregation is full of stories of lives that have been changed through this ministry. God continues to amaze us at His work here! God also amazes us with His provision. 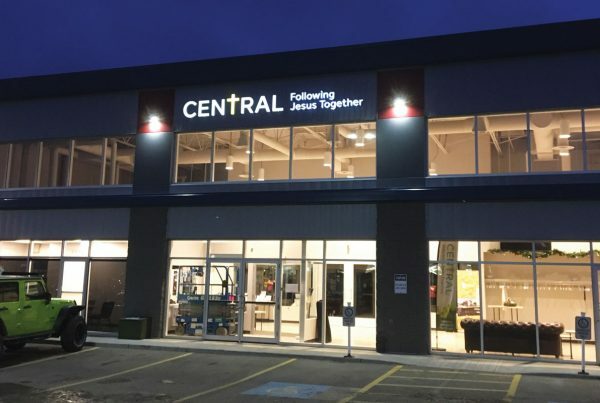 Even amidst the struggles with the economic downturn, God has always provided for our needs; the [Church Investors Fund] loan is one example of this. 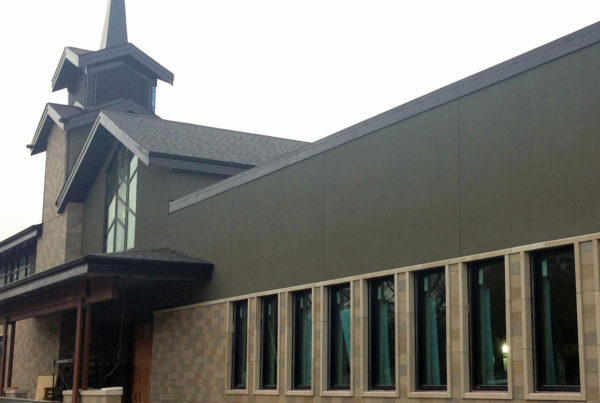 After merging with another church several years ago, Whipple Creek needed to remodel part of the building in order to accommodate the children’s ministry. One of our members made a personal loan to finance the construction, but when that loan came due, none of the local banks could help us out. We then approached [Church Investors Fund] and found them to be highly receptive and encouraging to our situation. They came out to see our ministries, meet with our leadership, and provide sound advice. We feel they really had faith in what God was doing in and through us as they approved the loan. We are extremely grateful to [Church Investors Fund] for what they have made possible by believing in what God is doing here.